It’s also the continent’s first 5G network, the telecoms giant claims. 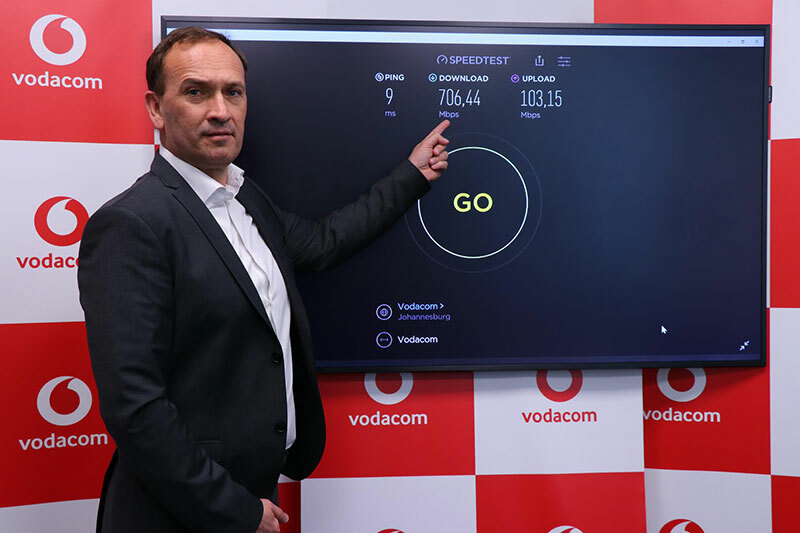 “The immediate benefit of 5G technology for Vodacom subscribers in Lesotho includes the quicker deployment of broadband services with fibre-like speeds. With early access to this new technology, entrepreneurs, industry shapers and government will in future be able to work with Vodacom to develop and incubate innovative applications to power digital transformation in Lesotho,” the company notes in a press release. Other countries in Africa will have to wait a little bit longer to get 5G network either from Vodacom or from another telecom service provider.